We are very grateful for the outstanding efforts of all our fundraisers who are the mainstay of our charity. Here’s how Grant and his local golf club in Bedfordshire have been helping us. 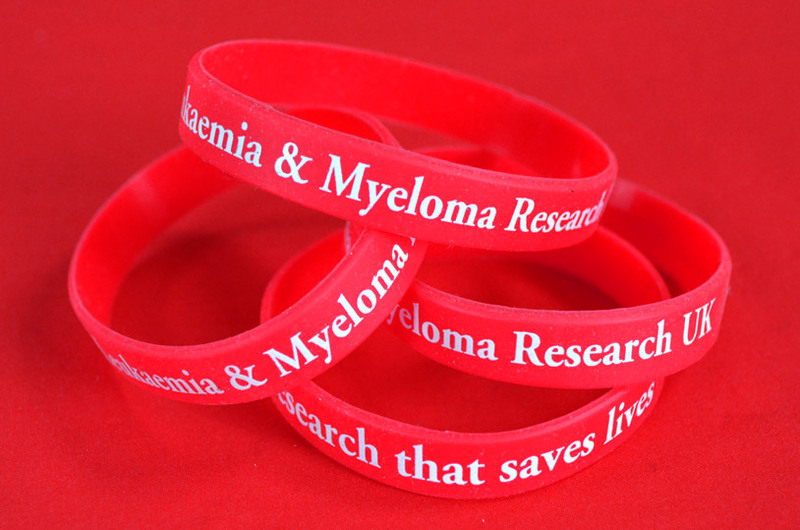 In memory of my father I chose to raise funds for Leukaemia & Myeloma Research UK. “My father died in May 2016 after being diagnosed with Leukaemia in April 2016. His demise was very sudden. He was a very intelligent and lucid man but following large doses of antibiotics and latterly morphine, he quickly became confused and most unlike his normal self. This was a very difficult time for our family and we were unable to communicate in any meaningful way with my father during his final weeks. 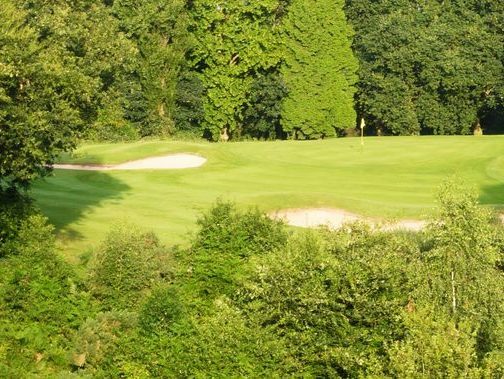 At the time of my father’s death I was Vice Captain of my local golf club, Aspley Guise & Woburn Sands Golf Club in Bedfordshire, with my Captaincy year due to start in January 2017. Every year the new Captain selects a couple of charities for the club to support during their year. In memory of my father I chose to raise funds for Leukaemia & Myeloma Research UK. On the first Saturday in July the golf club holds an annual “Captain’s Charity Day”, the club’s main fundraising event of the year. This event is well attended and generously supported by members and local businesses who donate prizes which are then auctioned off for charity. During my Captaincy, we held a Par-3 challenge on the Captain’s Charity Day, where members bet on themselves and if they hit the ball on the green in one stroke, they won a prize. This was based on Par-3 holes that expert golfers are expected to need only three strokes to finish and be positioned 150 yards or less. Throughout the year we also held a number of raffles, auctions and coin collections which supported our overall fundraising total for Leukaemia & Myeloma Research UK. “Over the 12 months of my Captaincy at Aspley Guise & Woburn Sands Golf Club we raised an impressive £3.3k which was donated to Leukaemia & Myeloma Research UK. We hope that this donation will help make a real different to finding a cure for blood cancer”. 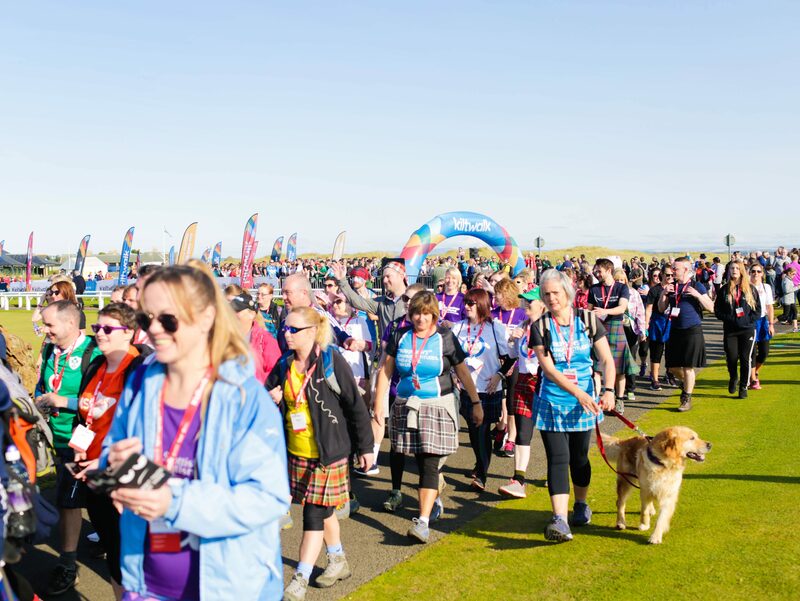 It has been brilliant seeing all the golf club members rally together to support charities which are close to many people’s hearts, and we hope that our fundraising will help to make a real difference”.